“ I have no special talents, I am just passionately curious” – Albert Einstein. QUOD – The Quizzing and Debating Society of SIBM Pune, was started by such curious souls with a mission to foster an environment of knowledge sharing across SIBM boundaries. 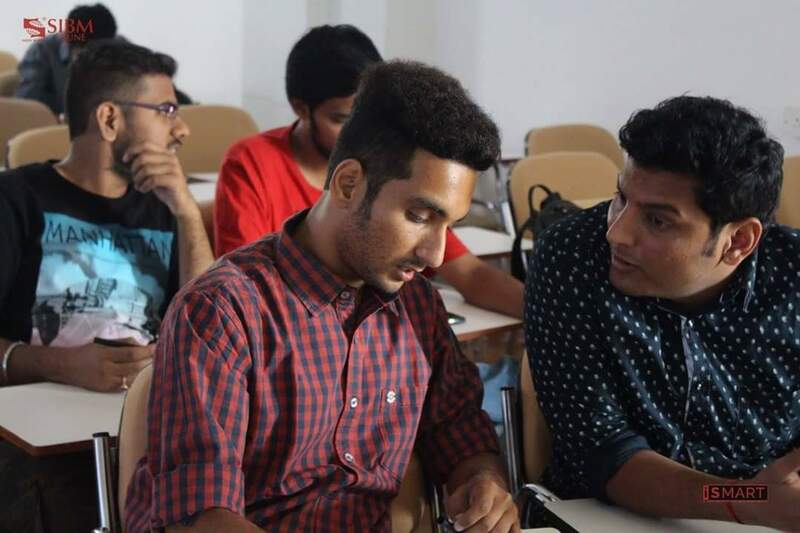 QUOD is an extension of the academic environment which fosters an atmosphere of open-ended critical thought flows, healthy debates after class hours and general and specific knowledge creation through quizzes. An atmosphere where peers brainstorm, debate and quiz regarding pertinent matters would help in developing intellectual thought in the minds of the participants and also helps in boosting the academic quotient. 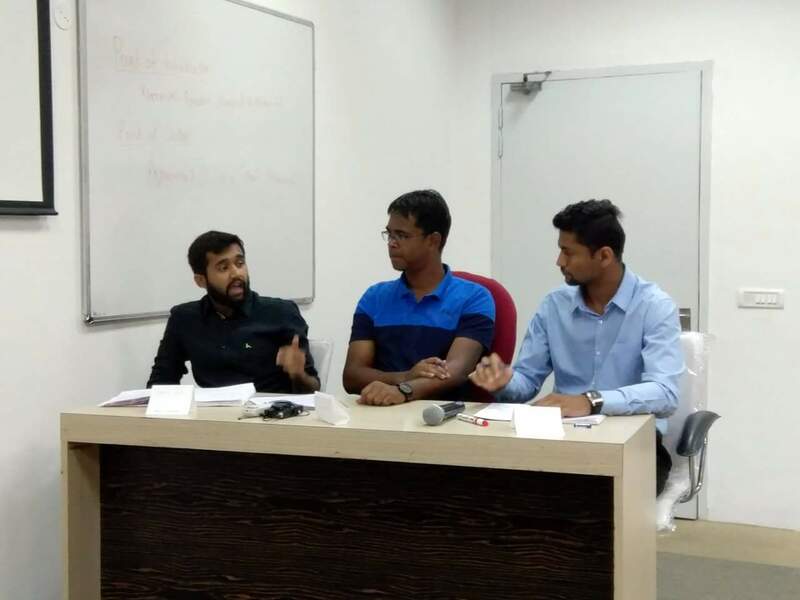 Over the last year, QUOD has organized numerous such events for passionate quizzers and prolific debaters in SIBM and other interested students from other colleges. 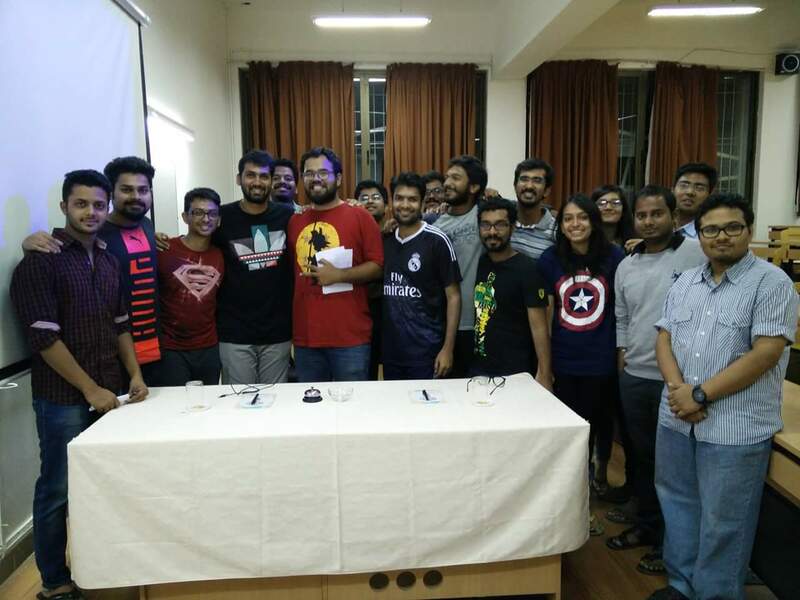 Ridges and Furrows was a success this year as quizzing enthusiasts from different colleges around Pune participated in the Quiz and were really impressed with the quality of questions designed by Quiz Master Mayank Mujumdar. SIBM Quizzing league is a unique league started by QUOD which aims at inculcating a competitive quizzing culture among quizzing enthusiasts of SIBM. Lately, the events organized by QUOD have witnessed healthy participation from other colleges on the Symbiosis Lavale Campus. Recently, QUOD organized an Entertainment quiz on 9th February to find out the biggest entertainment buff on the campus. The quiz witnessed a large number of teams competing against each other in a quiz comprising of 6 rounds. The quiz consisted of a mixture of questions regarding TV shows, Bollywood movies and Hollywood movies. After a very close contest, KishanUpadhyay and Karan’s team beat Prateek Goyal and Deepomoy’s team by a whisker. Quizzing @ SIBM Pune 5 out of 5 based on 1 ratings. 1 user reviews. 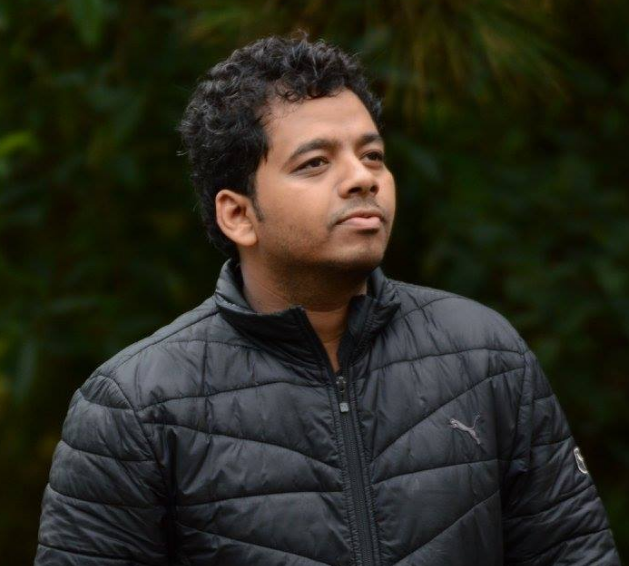 SIBM Pune students from MBA(Innovation & Entrepreneurship) emerge runners-up at Tata Crucible Quiz ! !